Mules are unique and trendy shoes which are very easy to style. They offer semi-coverage, with closed toes or an open back, which makes these versatile shoes work with any of your spring outfits. You can enjoy mules during spring as well as in early winters. It is a perfect go-to-choice for the trans-seasonal fashion closet of all ladies out there. There are many different styles of mules which you can match with your outfits giving it an instant cool touch. 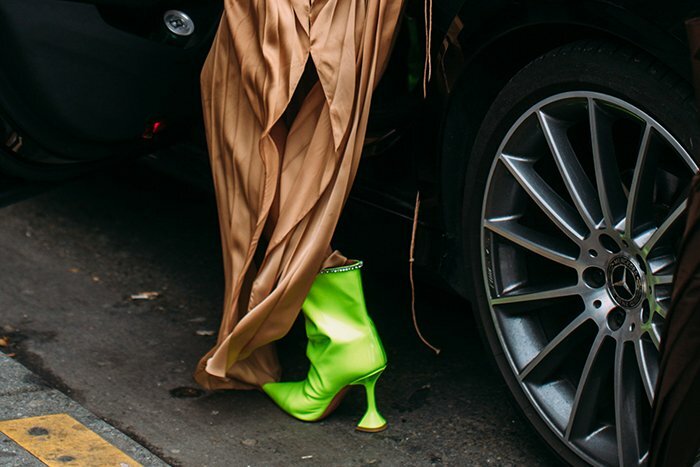 For spring 2019, the most popular mules are the ones with thick heels. 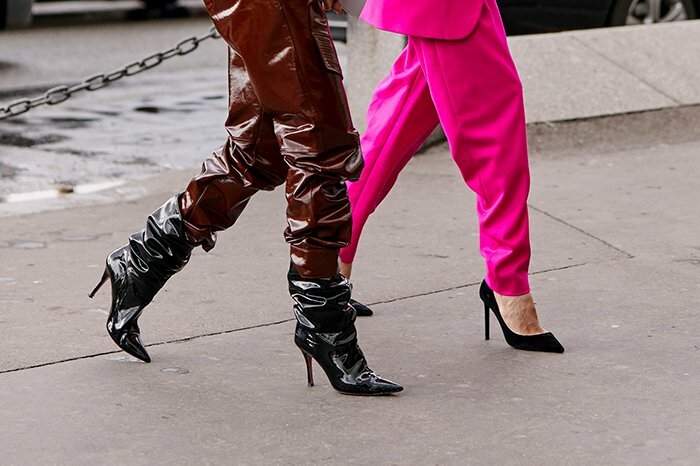 Chunky or block heels stand out among the crowd which is better when compared to the spindly style stiletto. These heels having the substantial sole makes your shoes work well for snowfall as well. 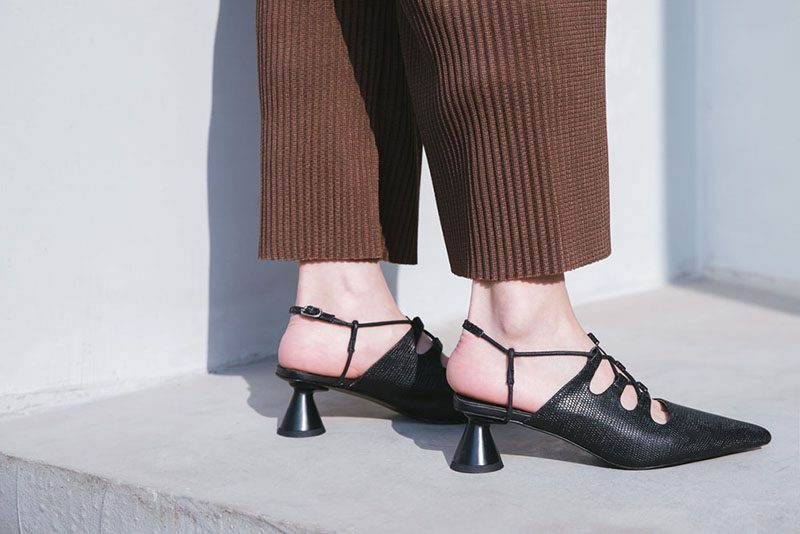 They allow you to walk easily without any discomfort. 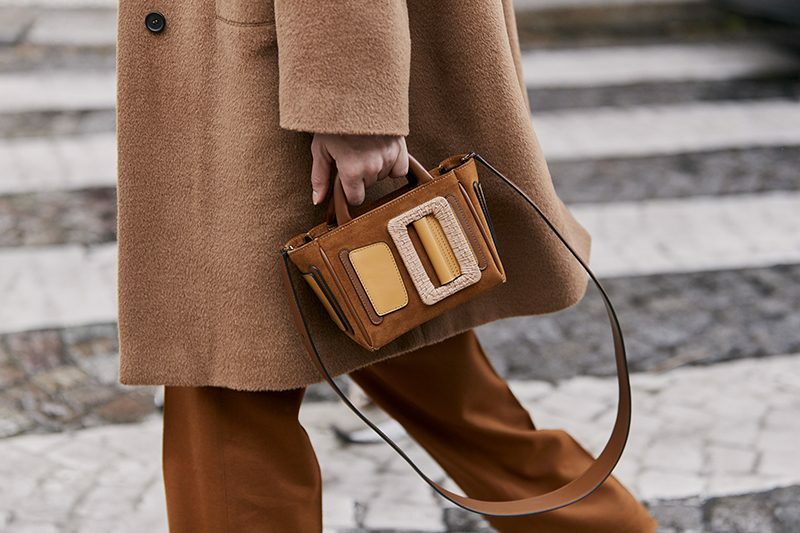 Choose seasonal colors along with the mules having the heavy materials. 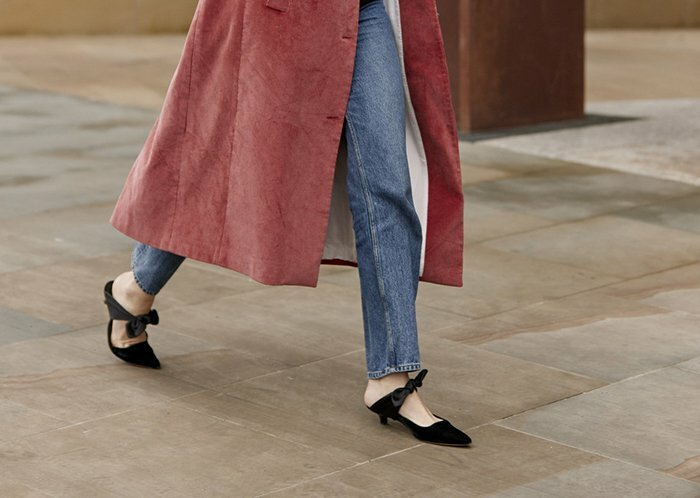 The mules with darker hues are easier to style with early spring cold weather outfits. You can also opt for neutral colors like black, white or beige. 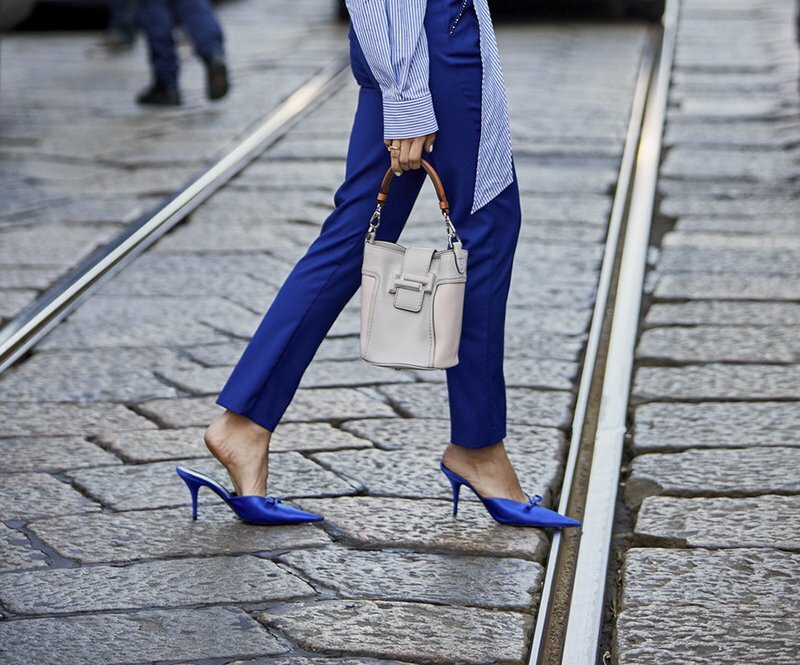 These colors make your ensemble look chic with the beautiful mules. If you opt for fur wrapped mules they give you a cozy effect which works well for the fall season. It seems like they have built-in socks. You can style these mules with your turtleneck sweaters and midi skirts. 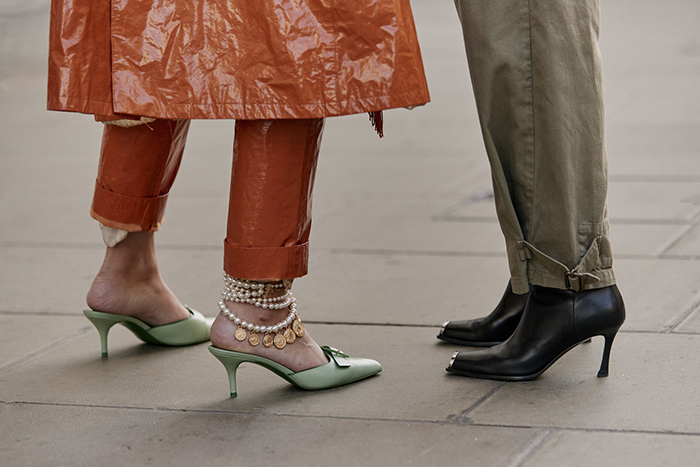 Give a modern touch to your overall look by choosing the mules that have architectural details such as the shape or sculptural heels. 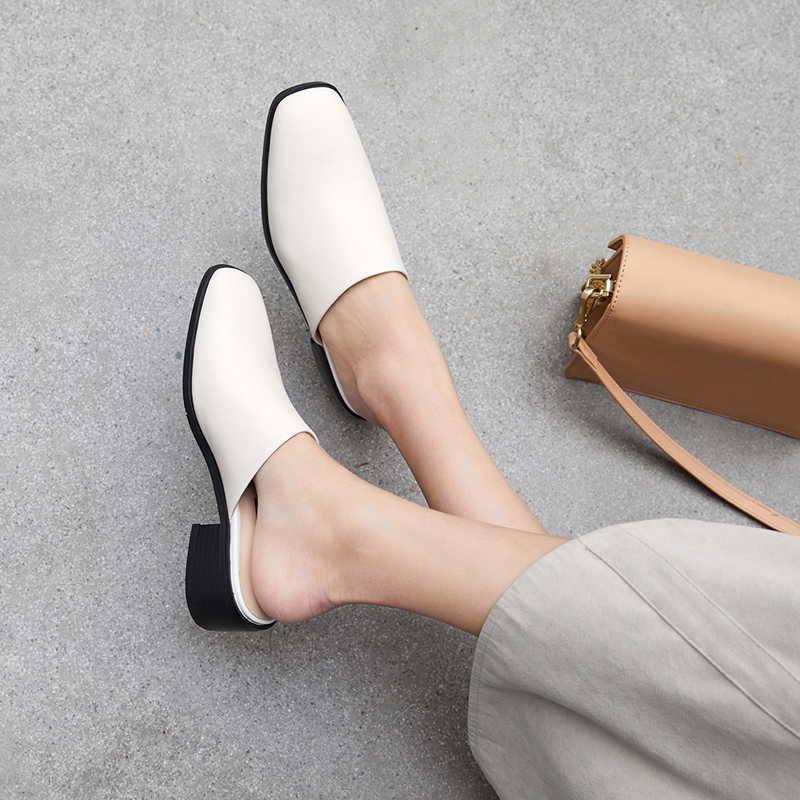 Style these beautiful mules with a blazer and straight-leg jeans. 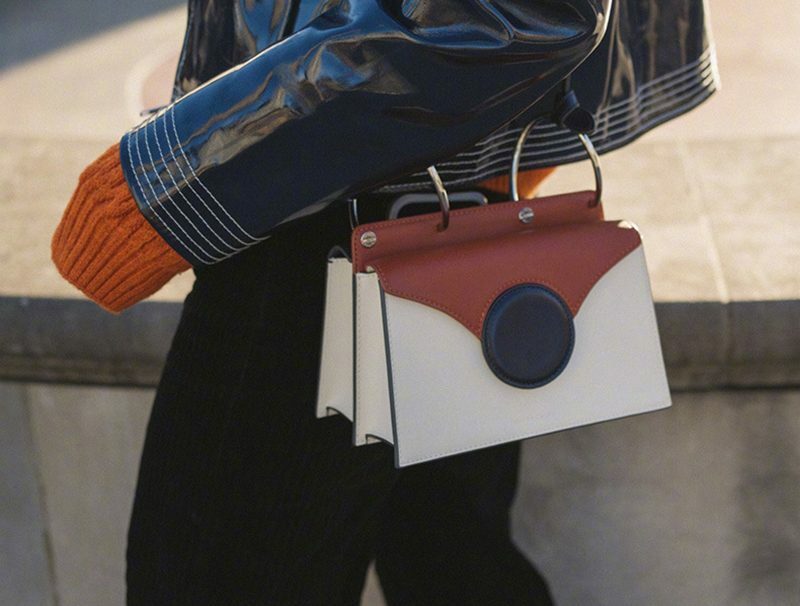 Pop your entire look with a colorful bag. You can also style the mules with details by pairing it with a hemline dress that makes your mules pop up the entire look. To flaunt an edgy look, choose a wool blazer in a check print, which you can pair with a polka-dot blouse. You can also add trousers to the wool blazer and add the cuffs or buttons to the trousers which draw a direct look towards your mules.